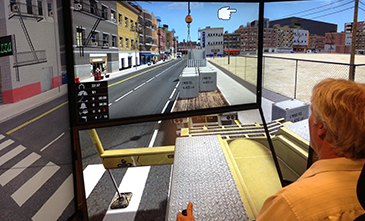 Progressive learning for safe lifting operations, crawler crane productivity, and real crane operator skills. 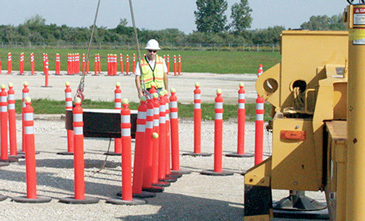 With the Crawler Crane Training Pack, operators learn the fundamentals of crawler crane operation, including slewing, boom operation, and handling of many load types, ranging from sewer pipes and steel erection to large lifts such as wind turbine components. 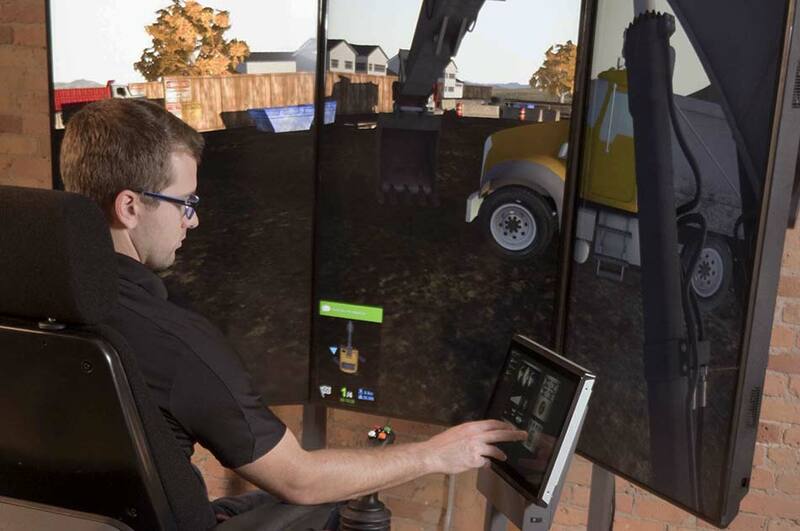 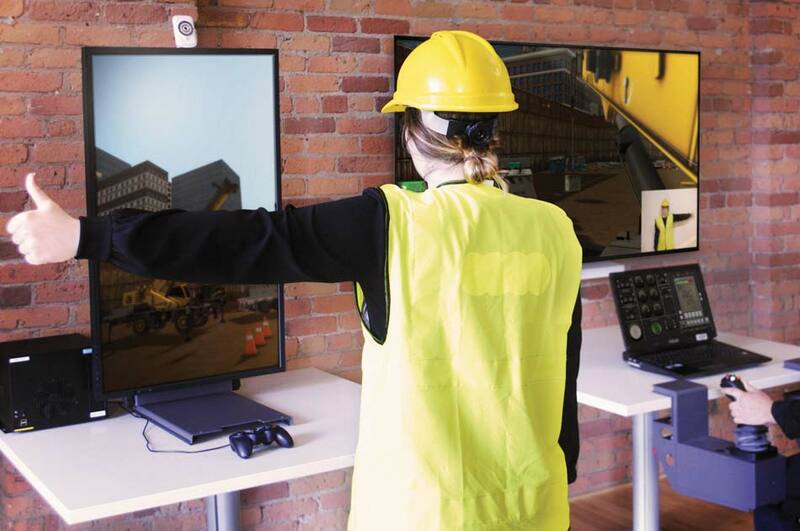 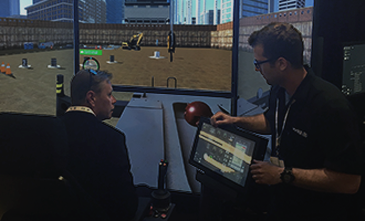 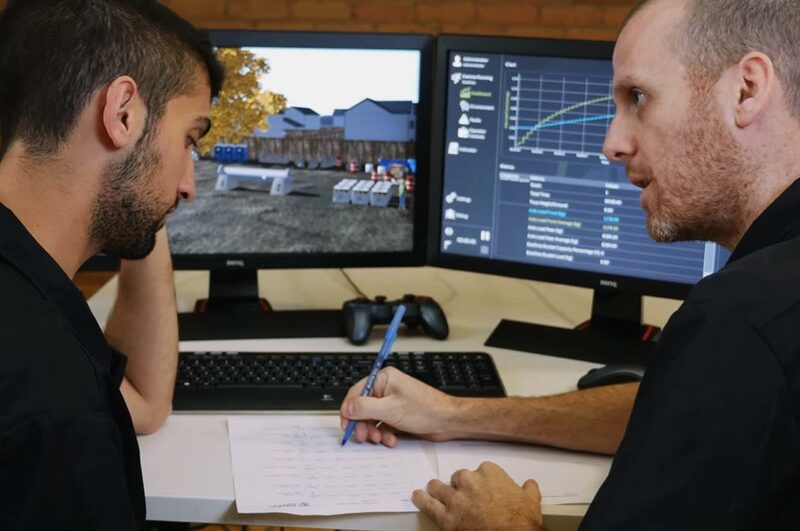 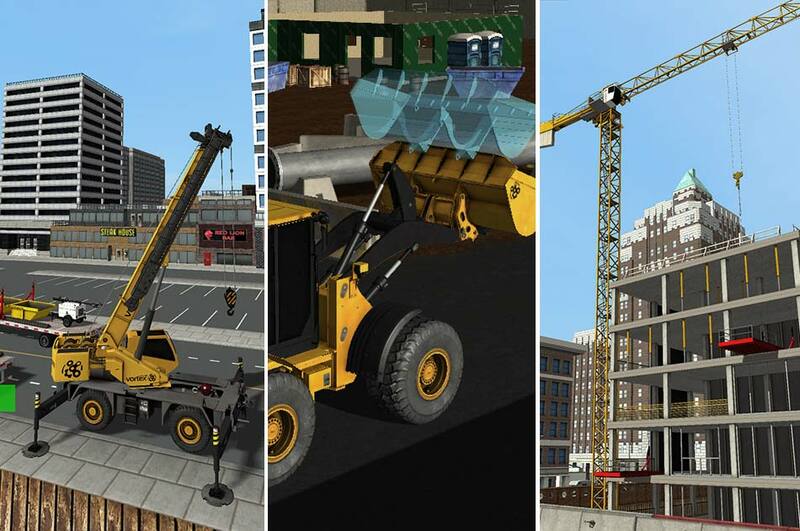 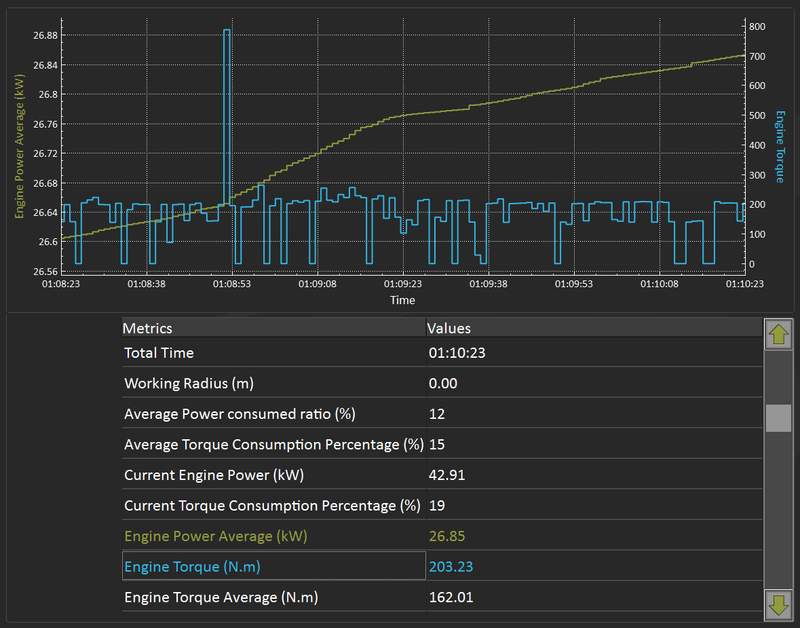 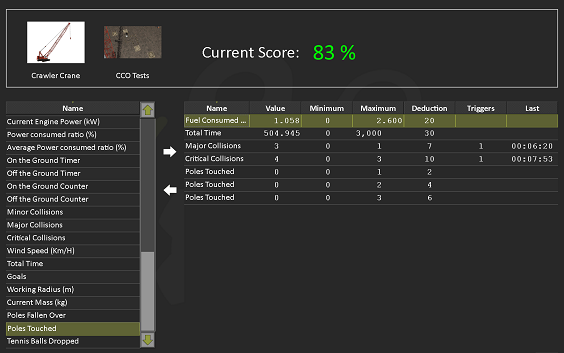 The Crawler Crane Simulator Training Pack makes it easy for you to benchmark operator skills, with a scoring system that rolls performance metrics up into a single score. 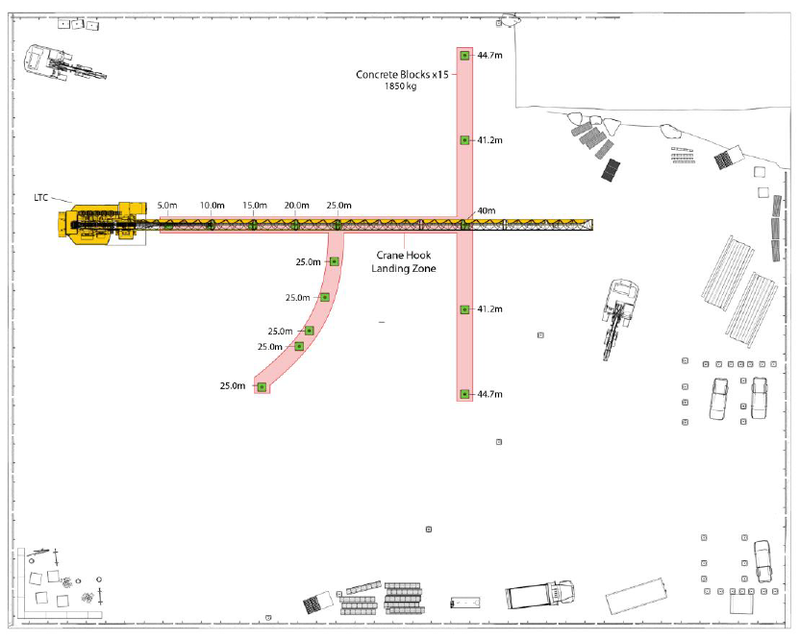 It’s often said that 50% of every lift is in the planning. 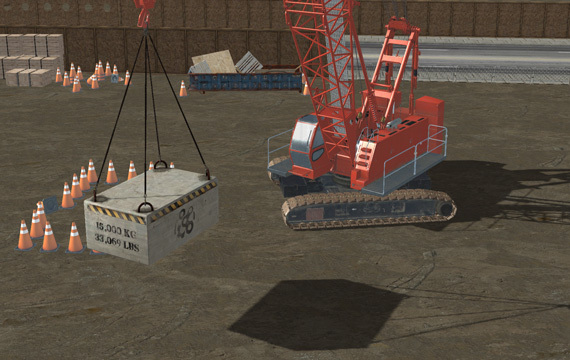 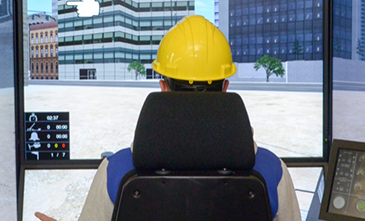 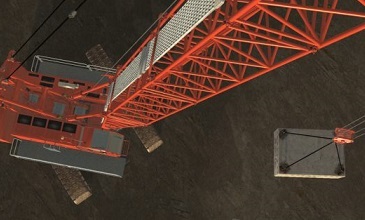 That’s why each exercise in the Crawler Crane Simulator Training Pack features a basic lift plan that allow trainees to learn thorough preparation before ever setting foot on the virtual work site. 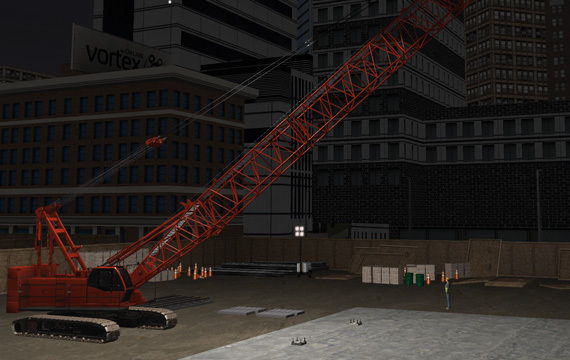 The Crawler Crane Training Pack is a valid simulation for training Crawler Crane and Lattice Boom Crawler Crane operators.